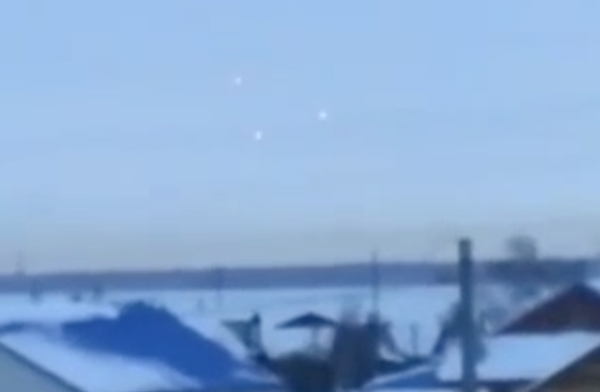 UFO Fleet Over Poltava Region, Ukraine On Dec 13, 2016, Video, UFO Sighting News. Here is a fleet of UFOs that are gathering in this area and putting on show for the locals. 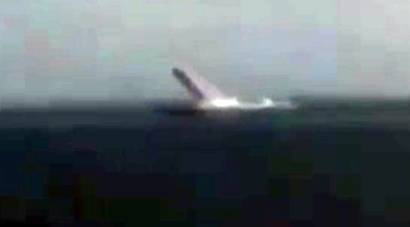 UFOs like this often gather in groups when they are traveling a long distance with an important person on board. Excellent catch of an alien convoy heading to deep space. 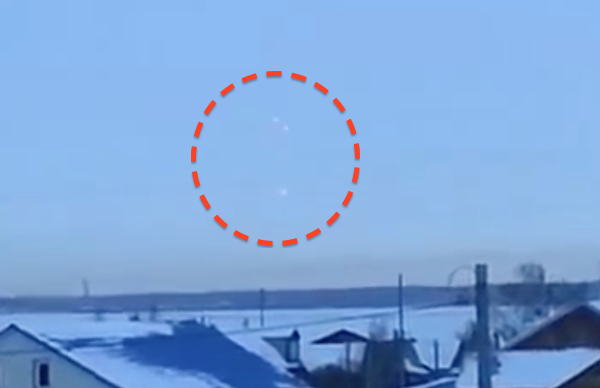 On Tuesday, December 13th in the sky near the village Rozsoshentsy, in the Poltava region, unknown objects emitting light were seen. Locals had to shoot them on the camera. The viewer can see how the first one appears in the sky, followed by another and another bright point. 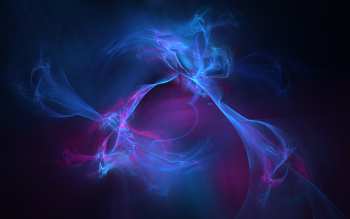 They randomly change their positions, with the bright light in the sky, almost out of sight. 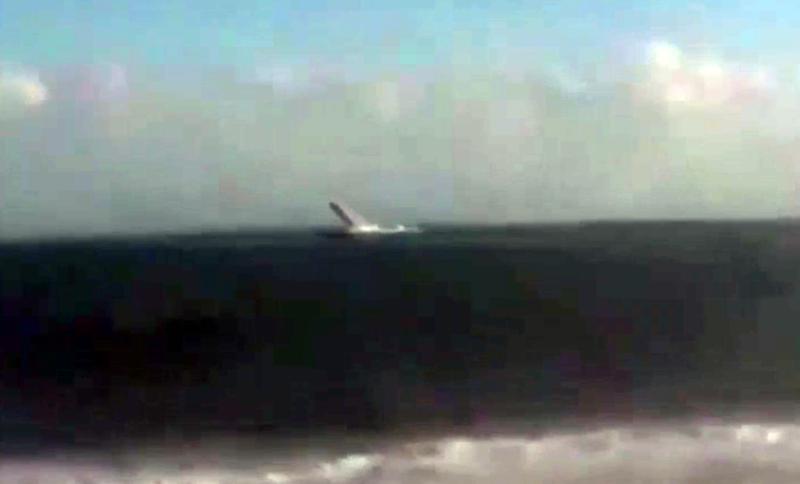 UFO Seen Rising Out Of Ocean At China Beach, Dec 2016, Video, UFO Sighting News. 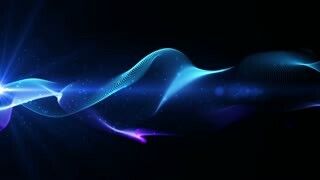 I watched this video, but in small screen and couldn't make out the detail. At first it looked like a whale, but when I made it large screen I could see that this was a solid object long and cigar-like. 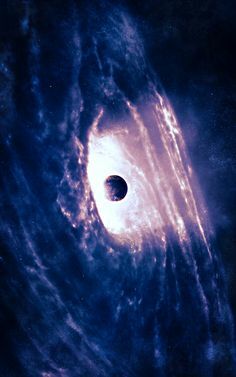 The object is emitting its own cloud, and is seen above the water, not touching it, but making a cloud to hide within so it can rise into the sky unseen. Very cool an very rare appearance, but similar sightings have been seen by the US Navy. Two UFO Over Mexico City Seen Close Up, Dec 18, 2016, Video, UFO Sighting News. 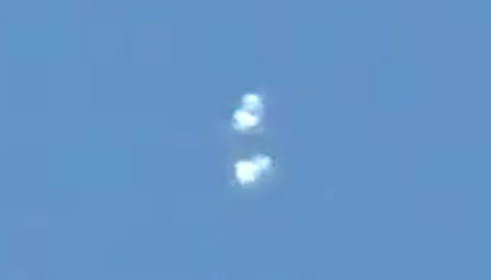 These two UFOs are keeping perfect distances from one another. There are no strings or ropes, not advertising, so we know they are not balloons. The are metallic or at the least...reflective. The shapes are not that of balloons, but seem to be slowly changing. It was probably one UFO, but had slit up to explore apart. 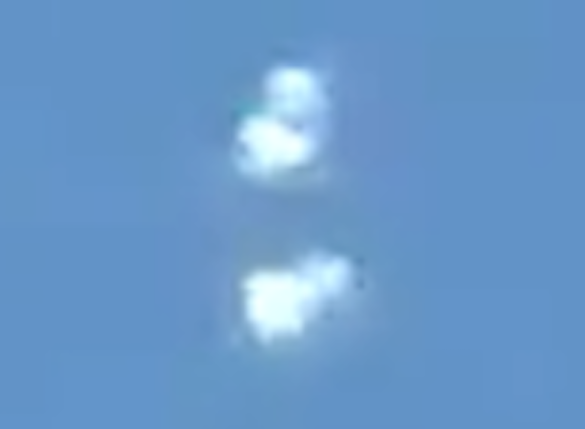 Notice how the UFOs have a very white, cloud like appearance? Perfect camouflage to hide in the sky. How long before the US military has craft that hover and make clouds to hide in? 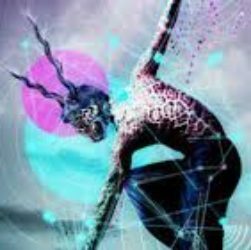 Mexico has always been a UFO hotspot, so much so that even the ancient Aztecs and Mayans said the gods often moved through the sky and exited and entered through the volcanos. In other words, they saw the UFOs and mistook them for gods. Something advanced technology could easily do when near a civilisation no technologic advancements yet. Nice video reported by UFOVNI of Youtube.